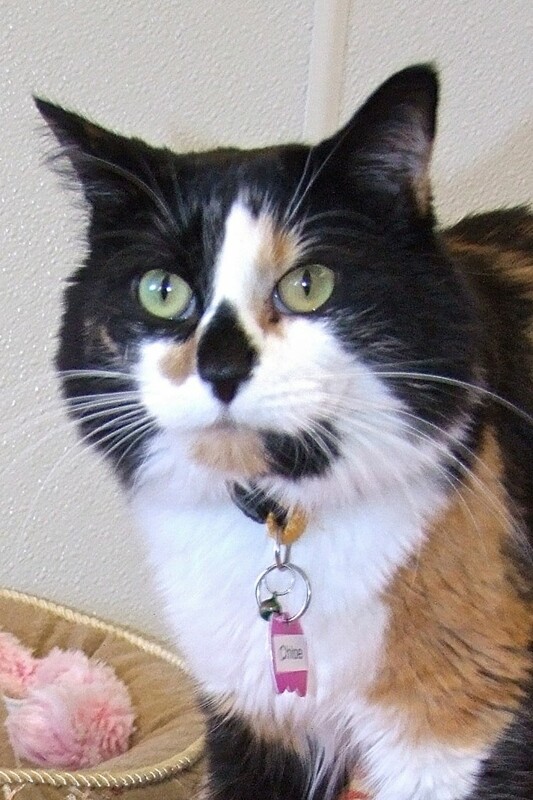 My mom, a long-time volunteer at TALGV, was obviously “into” calicos as she had five of us (all adoptees, of course! 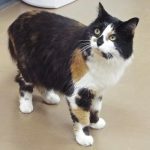 ), so when she had to go into assisted living, she knew there would be no better place to care for us until we found new homes. 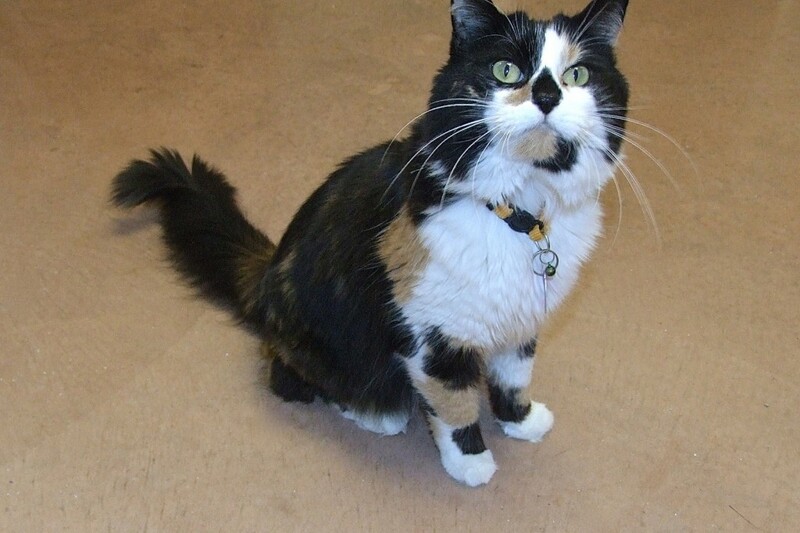 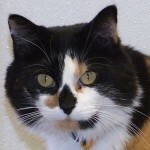 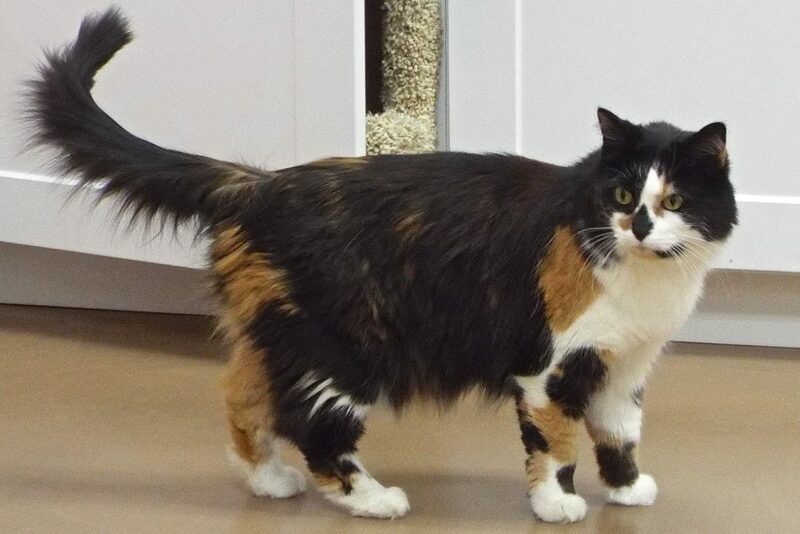 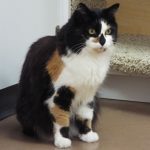 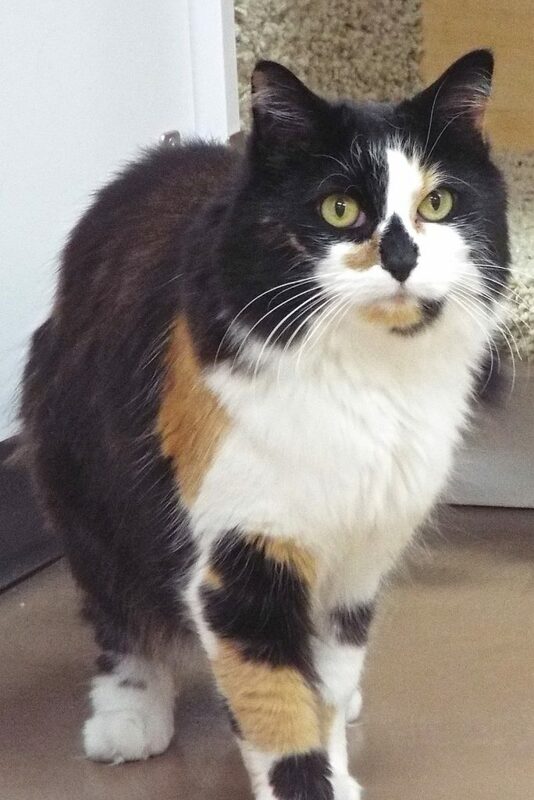 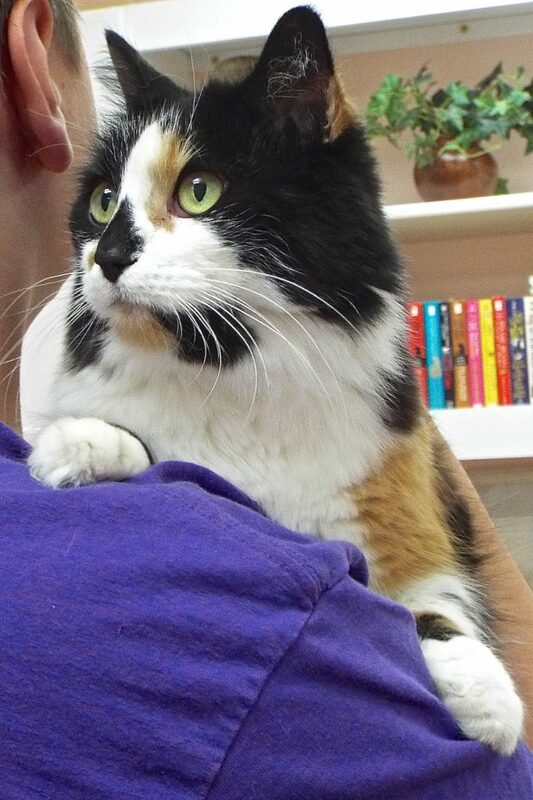 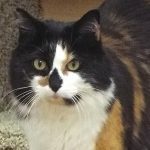 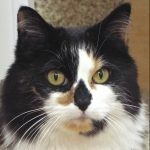 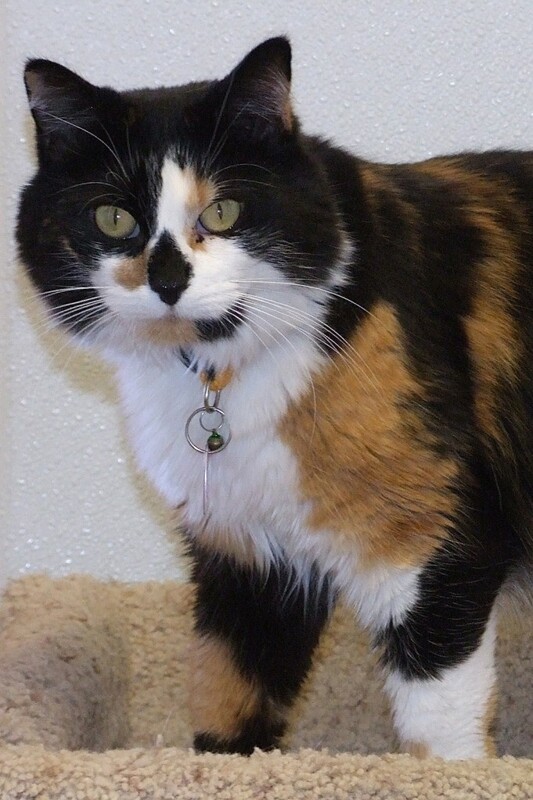 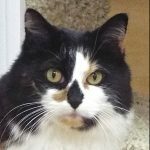 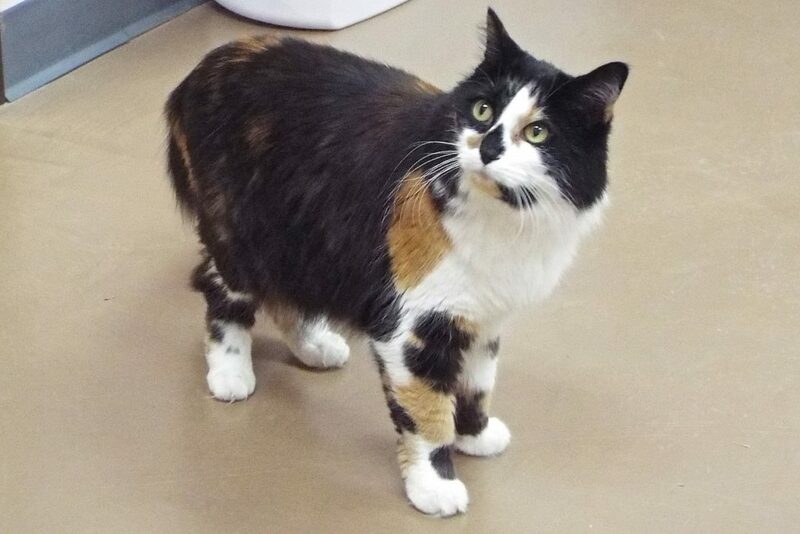 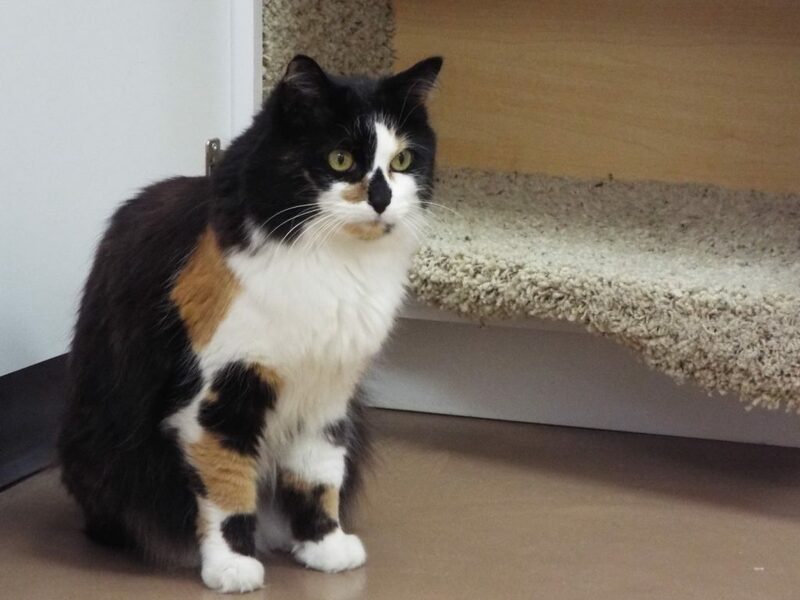 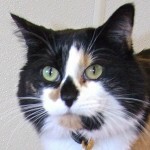 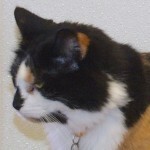 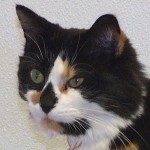 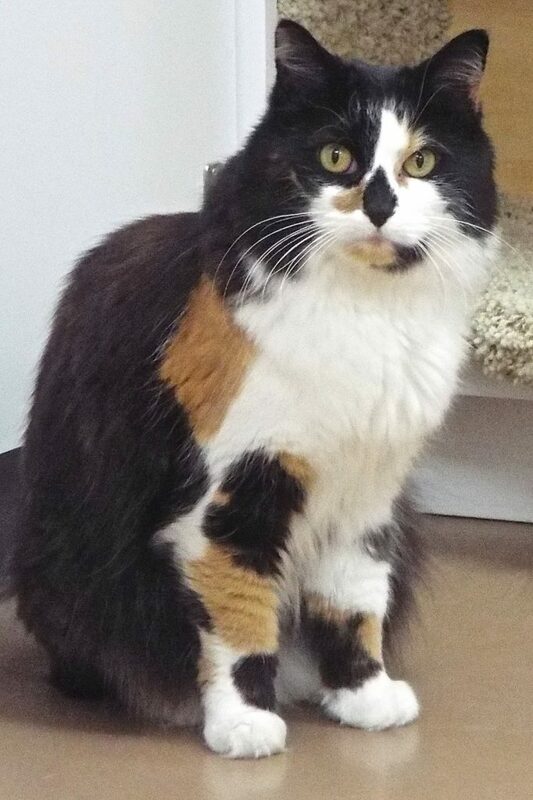 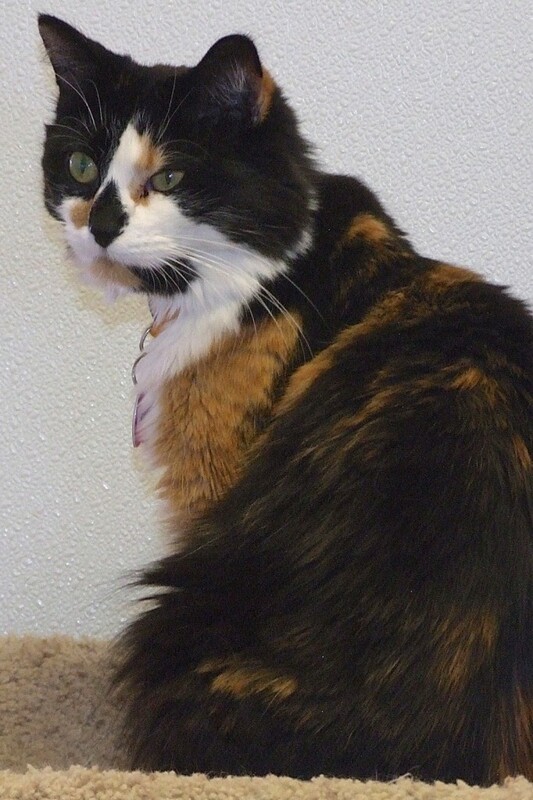 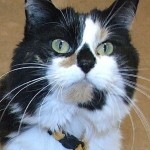 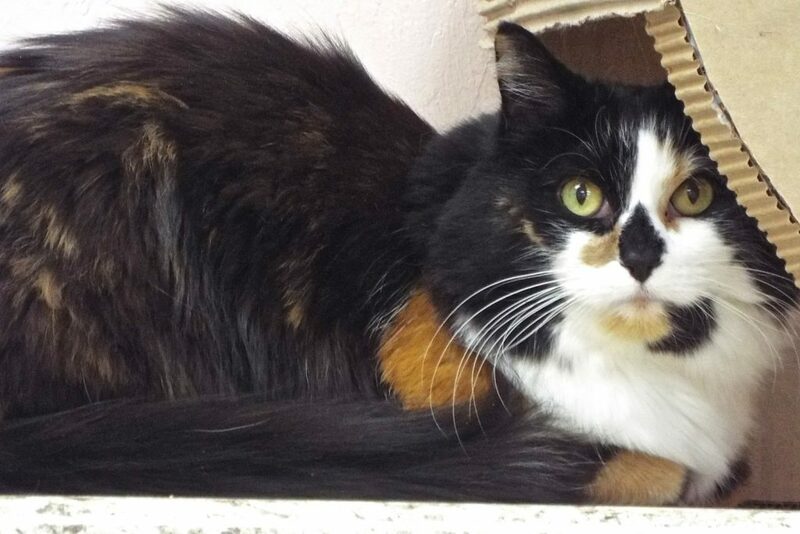 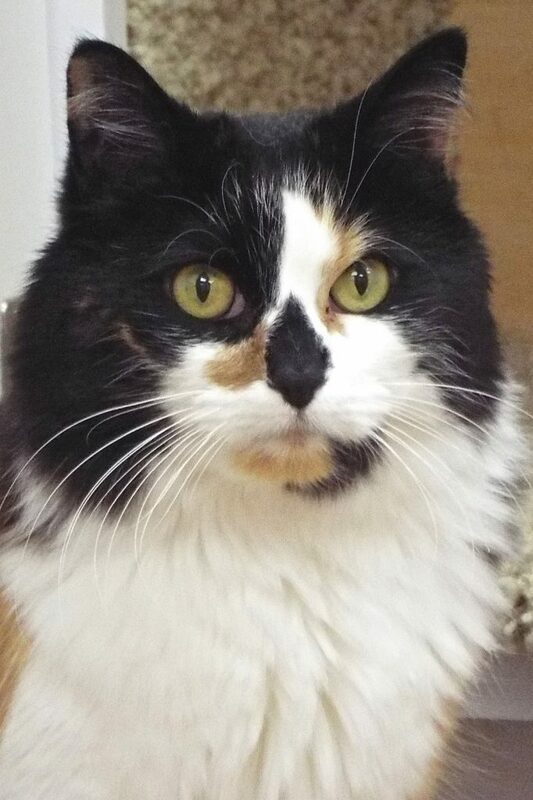 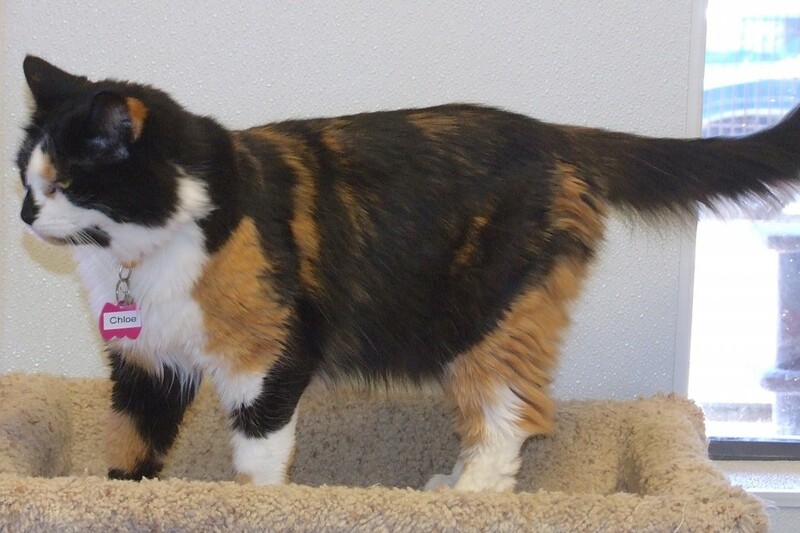 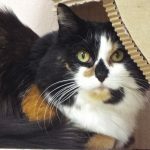 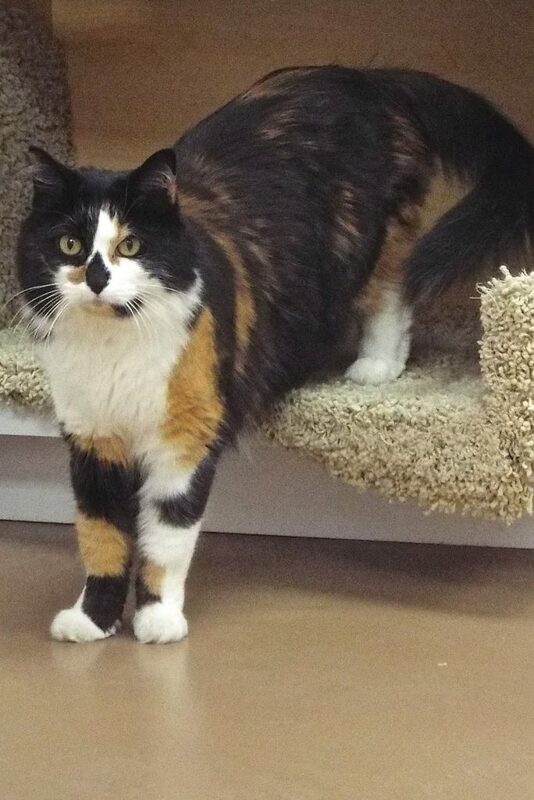 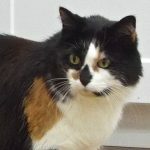 Not to toot my own horn, but I’m a drop-dead gorgeous medium-haired classic calico, and have a VERY sociable and charming personality to match (they say I’m “the sweetest thing on four feet”!). 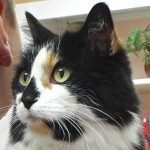 I’m 8 years old now, so I’ve got still got tons of time ahead of me to make your life just as happy as I did my mom’s. 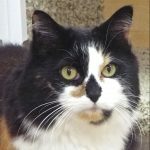 Why not “make her day” and take me home so the volunteers can let her know I’ve got a new lease on life?